In this program students can expect to learn about the fundamental and advanced techniques of sketching, example tonal values, line, composition and proportion, etc. 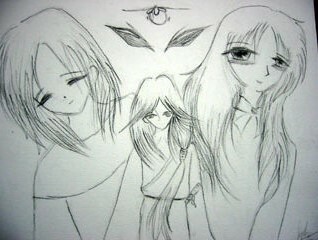 This is done while refining their skills in observation. Your child will be developing ways to see, understand and express what you see, through a variety of dry mediums including charcoal graphite, pastels pen and ink, coloured pencils and learn how to combine mediums for the best effect. Give them a great start to a creative life with Little Artists. Schedule We recommend once or twice a week classes on the day of your choice. 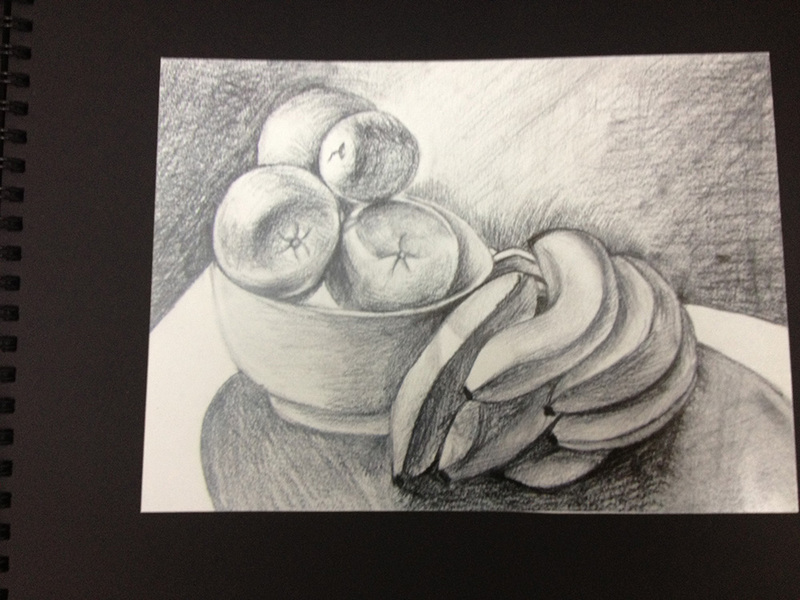 Course Our sketching classes are offered at basic, intermedia, advanced and ‘O’ Level. We ensure that every one of our programmes in Singapore are tailored to the age and ability of our students. Get in touch today on +65 6449 0339 for all admission or trail enquiries. 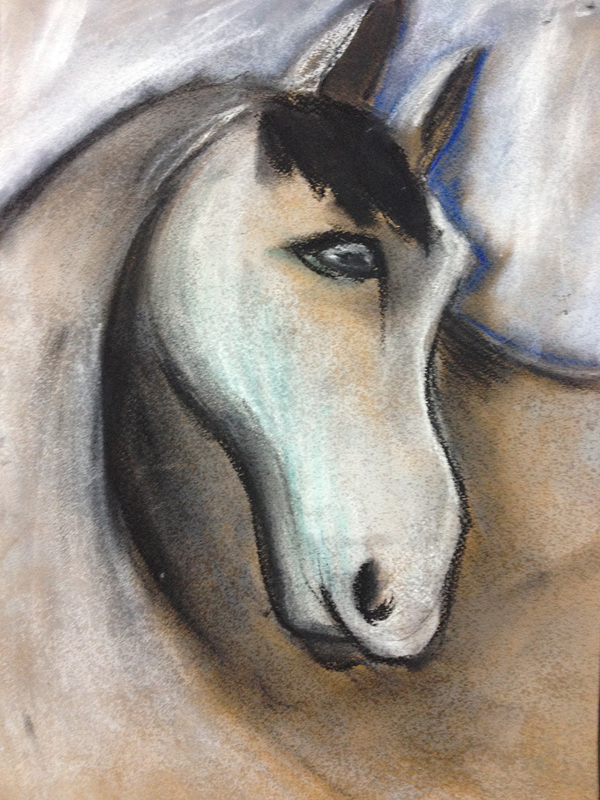 How to Draw Anything Sketching is offered as part of our Budding Artists Program, a broad, specialist program for pre-teens and teens partial to painting and sketching who want to advance their interests into noticeable talent. The program is intended to help children gain confidence in their skills and competency in the techniques involved in their chosen medium. Small groups allow for both one-on-one guided attention and independent work to flourish. 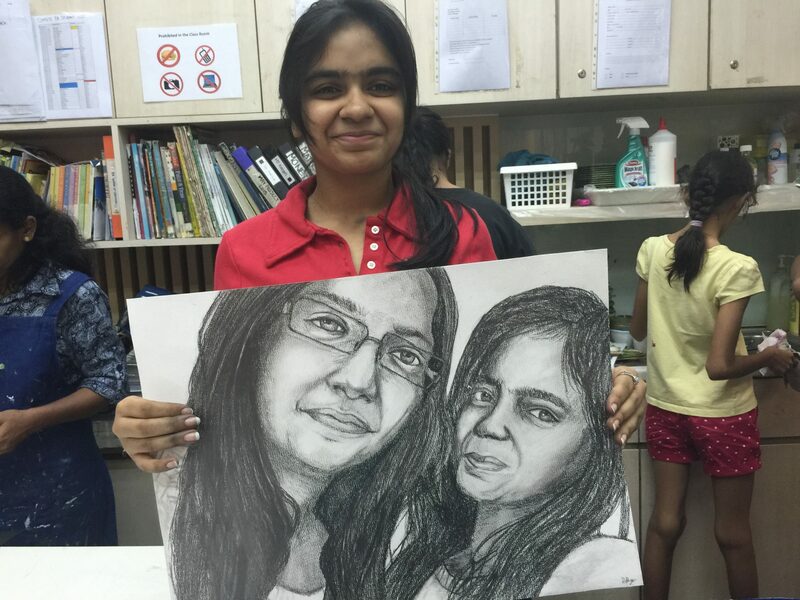 Budding Artists recognises and rewards 8 levels of proficiency with certificates and reports. We offer a non-competitive, yet rigorous environment where students continually advance their skills in painting and sketching. We offer several annual opportunities for students to publicly exhibit their work, meet Contemporary Artists and Galleries. This is the first building block towards the Portfolio Preparation Program, where students are prepared for admission into SOTA, LASALLE, and top international Art Colleges and Universities.